I’ve recently had some work done by Tomasz and I am very pleased with the work done 5 star effort and workmanship. 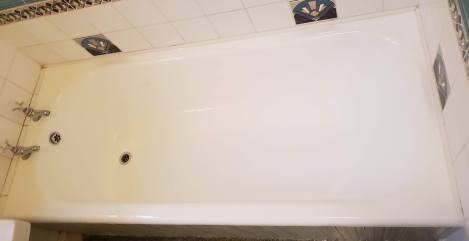 We have taken an old bath, that was sitting outside for over 20 years to something that is now worthy of showroom condition. 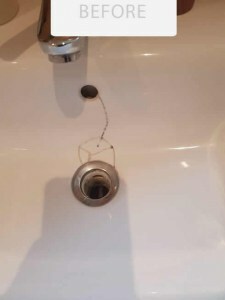 We Had A Cracked Wash Sink. Called Tomasz for repair . He Took It And Brought Back Like New Again . Brilliant And Professional Job. I Wiil Highly Recommend. Very Pleased . 😍 Thank U . 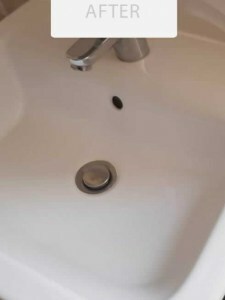 We are delighted with the work that Tomasz has carried out in our bathroom and kitchen. 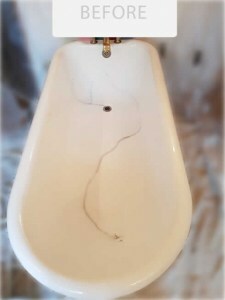 Our sink was restored beautifully and it is impossible to see the original crack. He is friendly and reliable and works with great professionalism. He took such care carrying out the work and I would be delighted to use his services again. 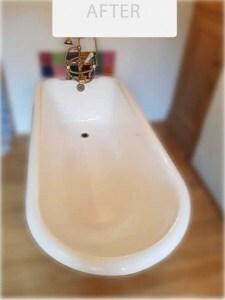 The resurfacing of our cast iron bath seems an outstanding success. It looks like new again. It was done with great efficiency, minimal mess and inconvenience. Excellent service i would strongly recommend to anybody. On time, very efficient, very clean. Excellent finish worth every penny. I would like to give a really good recommendation to Tomasz and his company Eager Beaver. 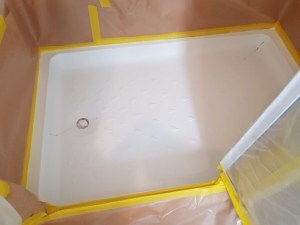 Tomasz came out to repair a shower tray that had been damaged by a tenant in a rental property of mine. 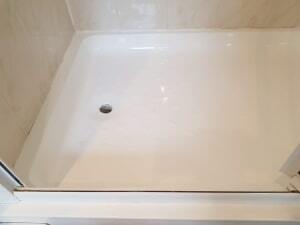 The repair was excellent and saved me a lot of money and time from having a new shower tray fitted. He arrived on time, explained his procedure, kept me informed and cleaned up after. I was impressed. I have now asked for him to come to my home to repair a sink that is cracked. Yes, I would strongly recommended this company. My experience with Tomasz was A1 from start to finish. I was unsure whether to resurface our otherwise excellent bath or bite the bullet and replace it. I was technically ignorant and unsure how to select a quality, value for money professional. I spoke to several suppliers and Tomasz was by far the most responsive, open and informative without being at all pushy and inspired confidence, so rather warily, I agreed his not the cheapest, but competitive quote. I need not have worried, Tomasz communicated excellently before the day of the work, turned up at our house at the promised time, was as outgoing, relaxed whilst every bit as friendly and professional in person as he was on the phone. We discussed and agreed the options to get the best result and a Tomasz got on with the work very industriously. Tomasz was very keen to explain his process and to ensure my satisfaction with the end result. Everything was well protected and there was absolutely no residual mess. Obviously, the final test will be how well the bath actually lasts which I do not know yet, and how well Tomasz responds if there are any issues. The finish appears to be excellent and Tomasz gave good advice how to maintain it in the best shape for as long as possible. Tomasz provided a two year guarantee in writing and I have confidence he would respond well if a problem arises.